Elder Eats is on the hunt for the BEST FOOD TRUCK in San Antonio! To find the best food truck, SA Live's David Elder has hand-picked 16 delicious food trucks to go head-to-head in the ultimate food showdown - MUNCH MADNESS! When does Munch Madness start? Beginning Feb. 21 and spanning throughout the month of March, SA Live and KSAT12 viewers will be encouraged to vote between the food trucks, starting with the Scrumptious 16. 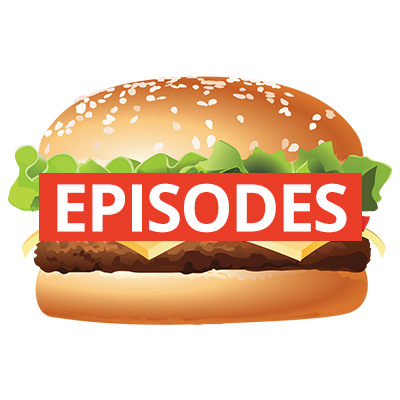 Each week the competition will narrow down to the Edible 8, the Foodie 4 and finally, the Tasty 2 based on viewers' votes. 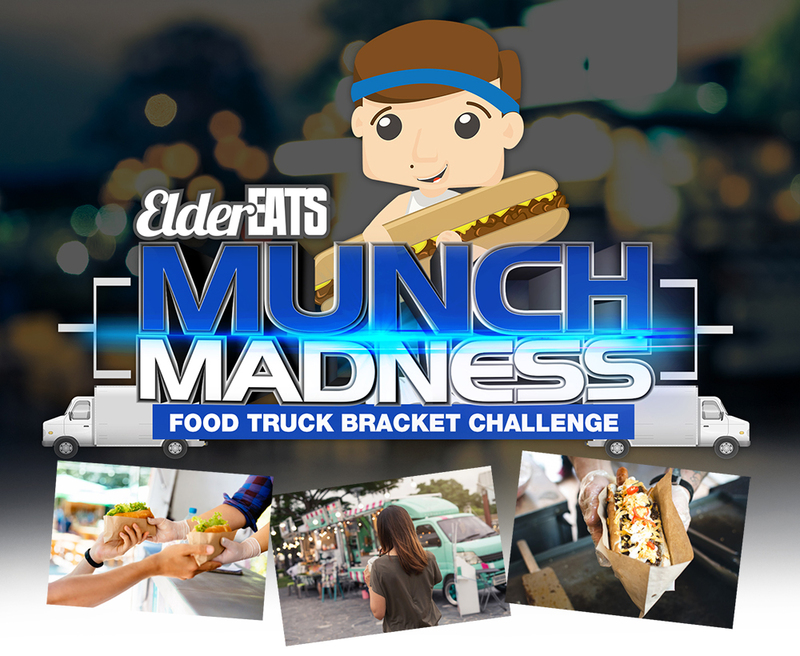 The winning food truck will be announced March 28 and will claim the title of Munch Madness Champion! How can I vote in Munch Madness? 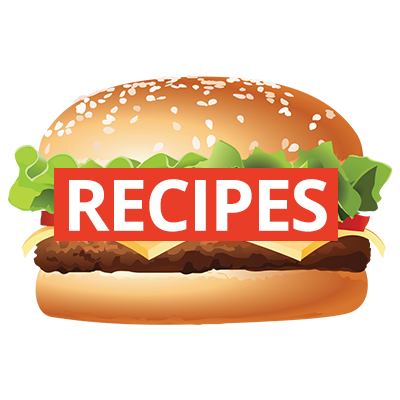 First, you need to register in Munch Madness to create a profile, and once voting opens Feb. 21, you can start voting for the Scrumptious 16. Click HERE to register for Munch Madness. You can check to see when each round of voting starts below. Voting starts on Feb. 21 for the SCRUMPTIOUS 16 and ends at 11:59 p.m. March 6. Voting starts for the EDIBLE 8 on March 7 and ends at 11:59 p.m. March 13. 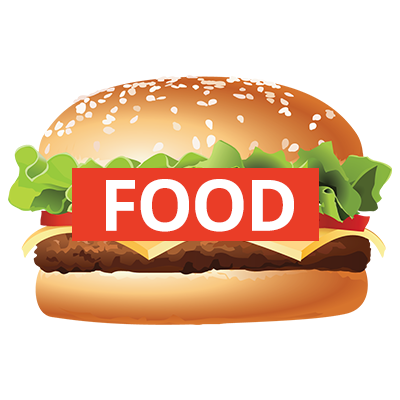 Voting starts on March 14 for the FOODIE 4 and ends at 11:59 p.m. March 20. Voting starts on March 21 for the TASTY 2 and ends at 11:59 p.m. March 27. The WINNER will be revealed on March 28. Click HERE to start voting for Munch Madness once the fan vote bracket opens. What are the 16 food trucks nominated in Munch Madness? Here's a list of events happening around San Antonio. You can add your event by clicking on the "Add Event" link.